For you to ensure that your restaurant business plans are accordingly administered, there are various kinds of reviews that could help you keep track of the different operations you have in your business. The reviews vary in the different areas or aspects, depending on what these are pertained to in your restaurant operations. 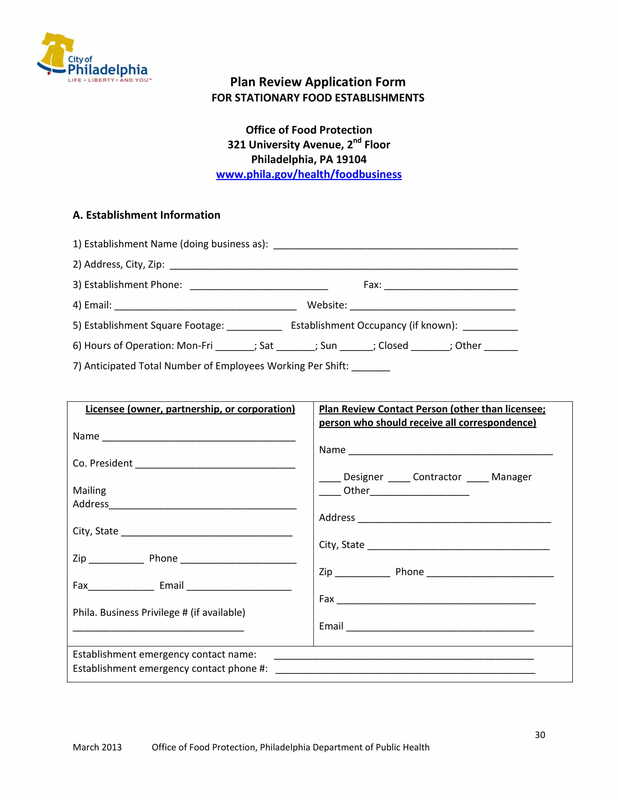 These review forms are also referred as the restaurant evaluation forms which are often conducted on a regular basis. These are used to assess the employees’ and managers’ performance, and the different operations conducted in your company departments. Upon completing the different kinds of reviews or evaluations in the restaurant, the forms should be documented together with the other restaurant legal forms.As you go further, provided for you are few samples of restaurant review forms. Refer to these in order to know how each is utilized or used. These reviews help you keep track of your management and operations from time to time. The reviews lets you create awareness with regards to what your customers think and perceive about the services you offer. The reviews help you develop the different operations that are done in your business. With the use of these reviews, you are able to fill in the gap you have between your customers. The reviews help you ensure that you are doing the right thing in terms of providing quality performance and customer service. These reviews allow you to be open for some changes, to any suggestions, and recommendations. With the different reviews from random people or customers, you are able to create more effective marketing strategies or techniques. These are few of the reasons or purposes of why review forms are often mandatory. And since information travels fast through communication or the word of mouth, these are considered influential. For instance, your customers had complained with regards to your slow services due to the reason that your employees or staffs are sluggish. With the customers’ testimony that they share with other people and their friends, this negative review could affect their point of view. Customers have somehow the ability to destroy your business reputation, most especially when they are not satisfied with the experience they had during their stay in your restaurant. They could post their online reviews in your restaurant website, they could create their own blog, or they could just simply spread these by mouth. The advantage of utilizing review forms is that you are creating an opportunity to enhance and improve not just your business, but also your workforce and your restaurant performances. In addition to this is that you are welcoming any possible changes in your business management and operations by means of seeking for different feedback and reviews from your customers. Regardless whether these contain criticisms and disappointments, or praises and positive comments. Another advantage of utilizing review forms is that you manifest that people’s or customers’ feedback or reviews matter to you and to your management, and that you show to them that you are willing to take their suggestions and recommendations for the better, thus, making them and their suggestions valuable to you. 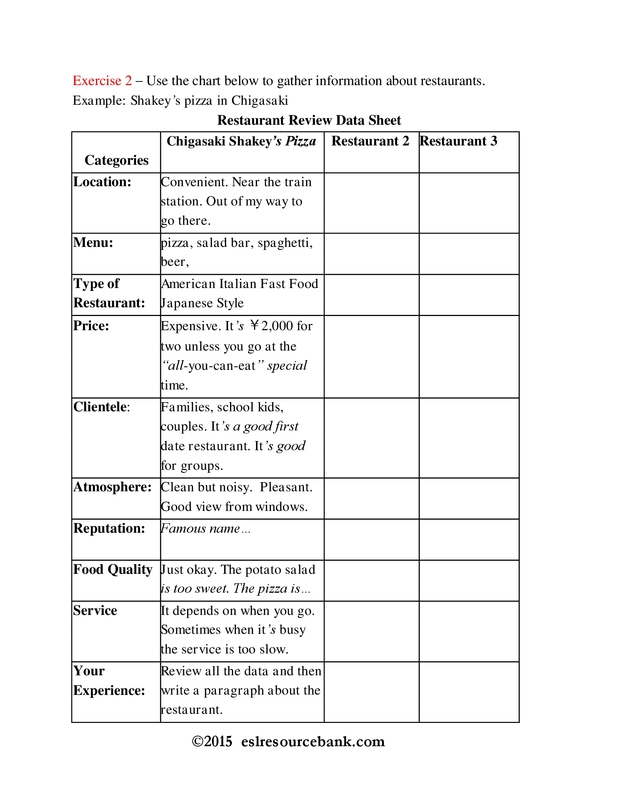 When you create a restaurant review form, you have to define the following relevant information below. These are necessary in order for you to have an effective and meaningful review. You need to discuss the purpose or the management’s objectives for the review forms to your customers. You may also write or include it in the form. The reason why this is necessary is in order for the customers to be informed of what the form is about. Otherwise, customers will refuse to take a few minutes in filling this out. When the purpose has been identified and clarified, you will have to identify your target audience. Due to the fact that you are administering a restaurant business, your target audiences, in this case, are your customers and anyone who visits your restaurant. If you offer various kinds of restaurant services, such as caterings for any kind of event celebrations, the review forms are addressed to your clients. 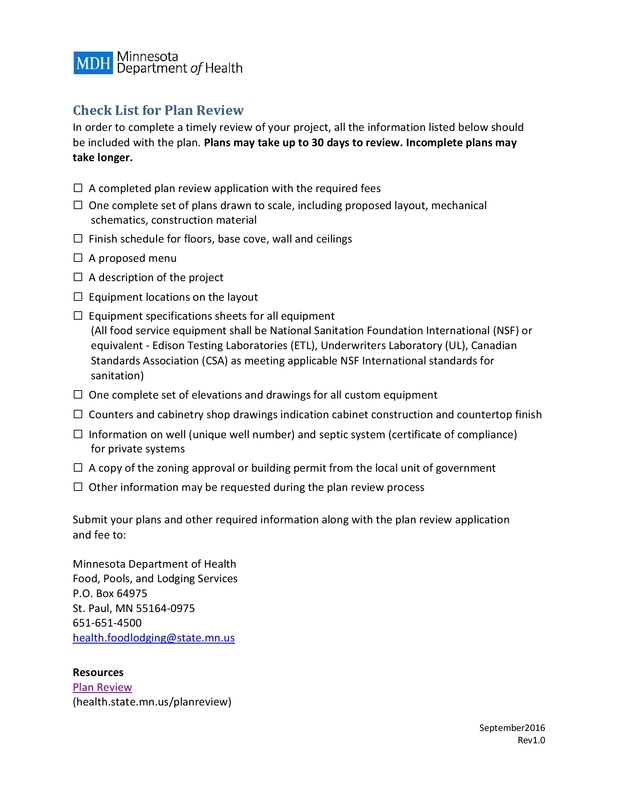 These are just a few of what review forms are often composed of. You may also refer to the different forms that are provided for you in this article in order to see the full view of the different documents. The following list above are the important things that you should take note of when creating a review form. Once you define the purpose, you will be able to identify who your audiences are or to whom should the review forms are addressed to, as well as what are the factors that should be reviewed by the individual. 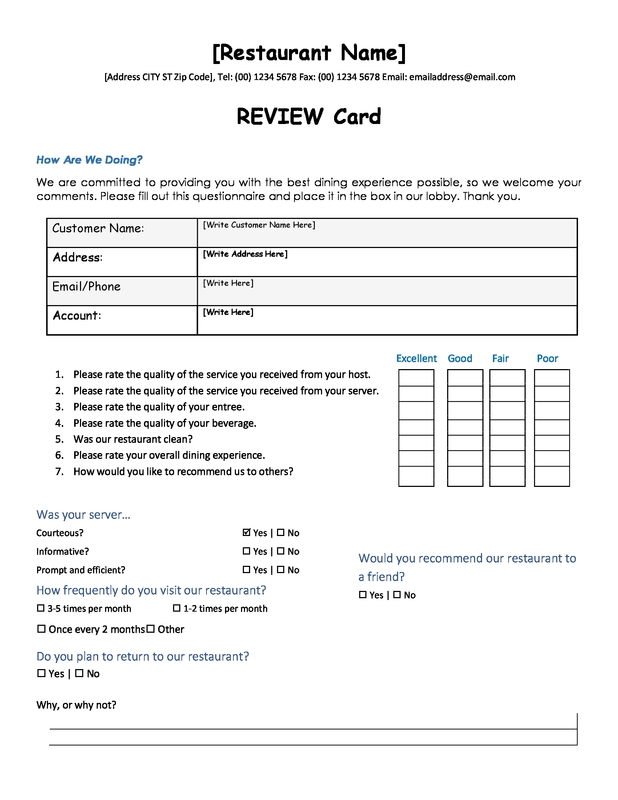 An example for this is your restaurant customer review form. The form is designed for you to be aware of the point of views or the perspectives of your customers with regards to your restaurant performance, services, and management. 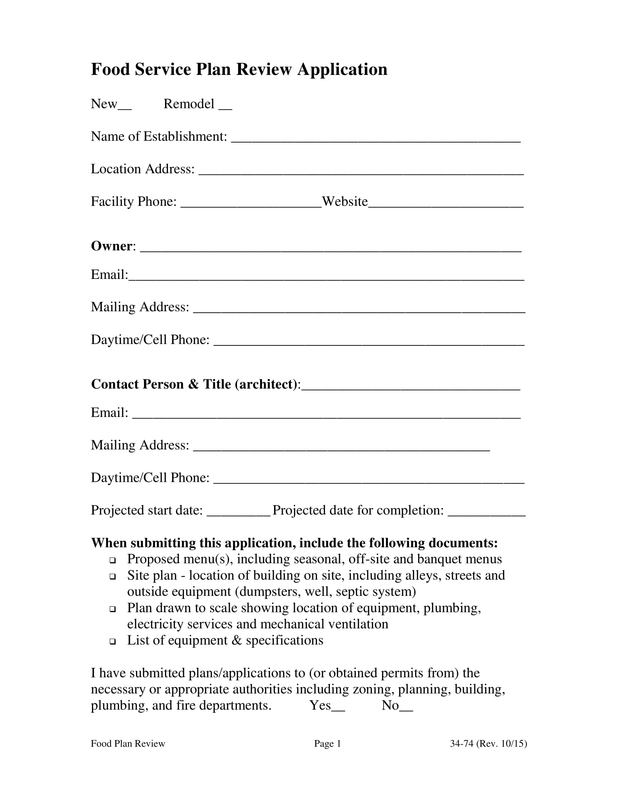 The brief objective or purpose of why the form should be filled out by your valued customers. 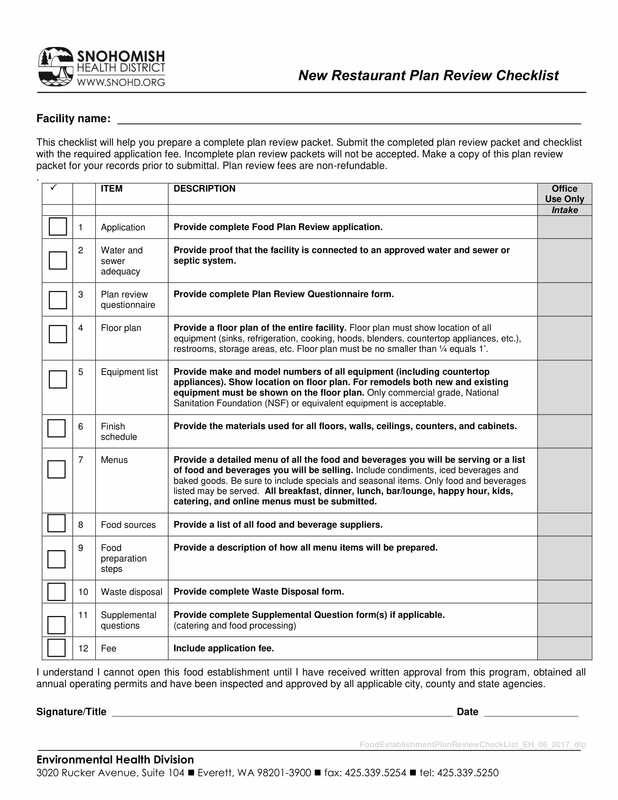 The ample spaces for each item that are needed to be filled out with information and/or explanation/s. The proper spacing for each item in order to ensure formality or uniformity with regards to the distances in between. The arrangement or order of the different categories of factors that should be indicated in the review form. An example is that the ways of how employees serve and entertain the customers should be written under the performance category. The description of each item of the different factors or areas if necessary to be explained. 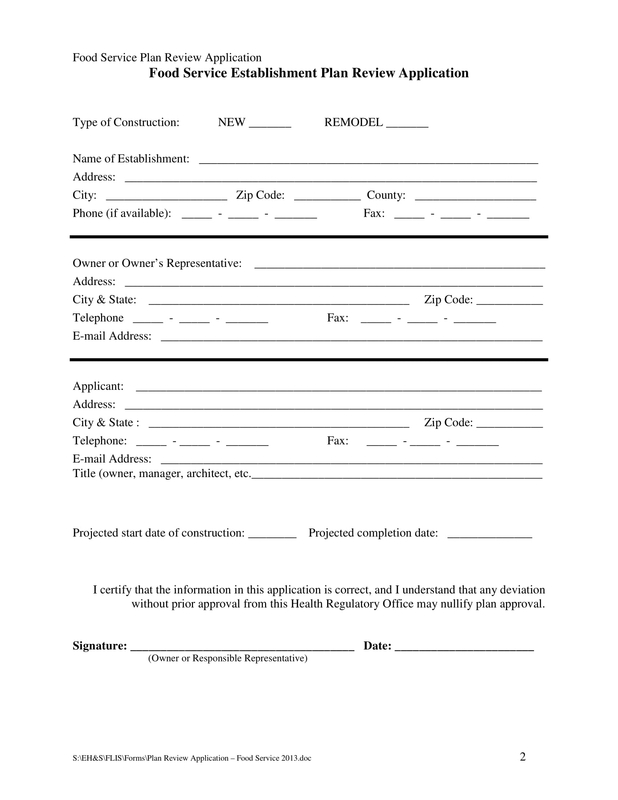 Some review forms are provided with a few explanation in order for the people filling out the form to understand what each means. The utilization of the spaces in the form, thus, making it sure that the form is not filled with too much information, and at the same time, it does not look empty due to the unused spaces. These are the few things that could help you create an effective review form for your customers and/or clients. You may also use these tips in making your restaurant survey forms, for both are similar in a way or two. Restaurant reviews are designed for a variety of purposes that could help you identify and rate your business progress and development. These also help you keep track of your daily business operations and help you determine whether your restaurant plans are accordingly met with the output or outcome. Nevertheless, take note of the following below for some basic tips and a few guidelines for your restaurant review forms. 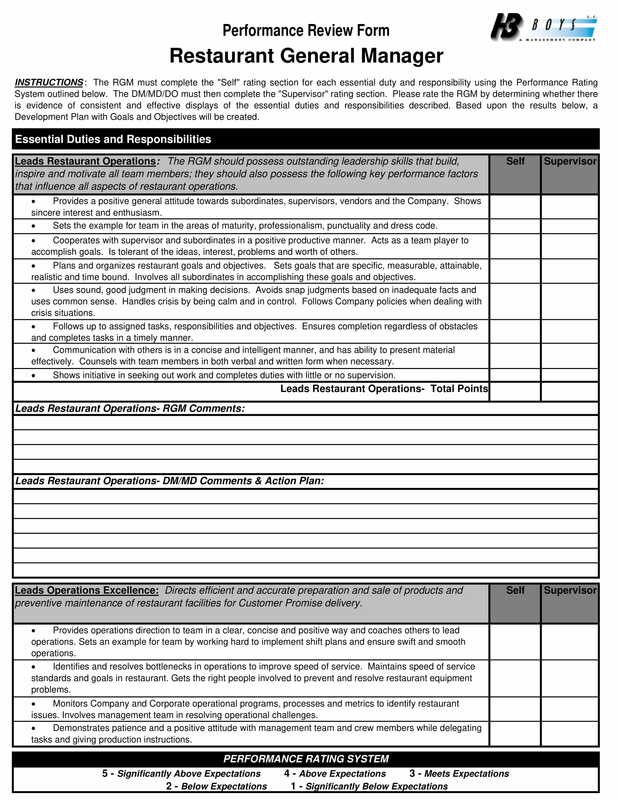 Make sure that all the items or the list of factors and areas that are needed to be reviewed are relevant to your restaurant business operations and services. Do not choose or select only those customers or clients whom you want the review forms to be answered, specifically those close to you. Instead, give equal treatment to your customers and clients. Review or evaluate regularly those forms that are submitted by your customers in order to make sure that you have improved your services. Also by means of this, you will be able to determine whether you have complied with all necessary changes or improvements to be made by basing on the comments or suggestions of your customers or clients. Create a restaurant checklist that will serve as your guide to determine what are the important or relevant things that you need to develop in your business. In order to have positive reviews with regards to the performance, you have to ensure that all your employees are qualified and that each of them has complied with their individual restaurant employment. For a successful restaurant management, you also need to make sure that you have everything you need for your different offered services. This is by means of taking heed of the different restaurant requisitions of the stocks and products that are needed for the restaurant facilities. These are the basic tips and guidelines for your restaurant review forms in order to conduct an effective one. Nevertheless, conducting a review should be done on a regular basis, either weekly, quarterly, monthly, or annually. Most businesses often conduct theirs on a monthly and annual basis. This is in order for them to guarantee that they are able to manage or handle the different changes in their business operations. Therefore, before the review is conducted, everyone in the management should be informed with regards to this.